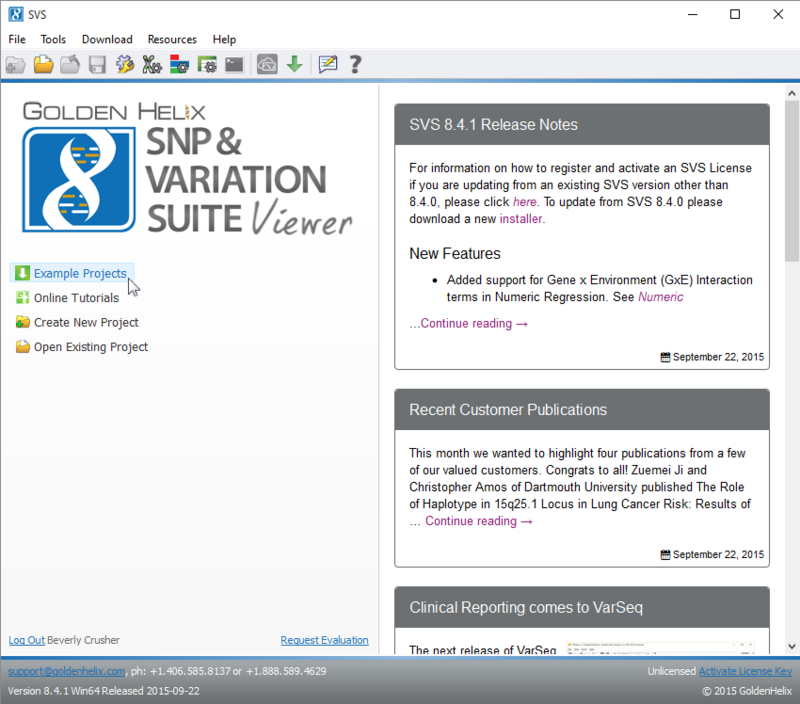 Try our new GWAS project by downloading the free SVS Viewer! Interested in seeing what the SNP & Variation Suite (SVS) software can do? Download the free SVS Viewer! When you download the SVS Viewer, you can explore and interact with the workflows of a pre-built project. To get you started, we have included a SNP GWAS project for you to download. 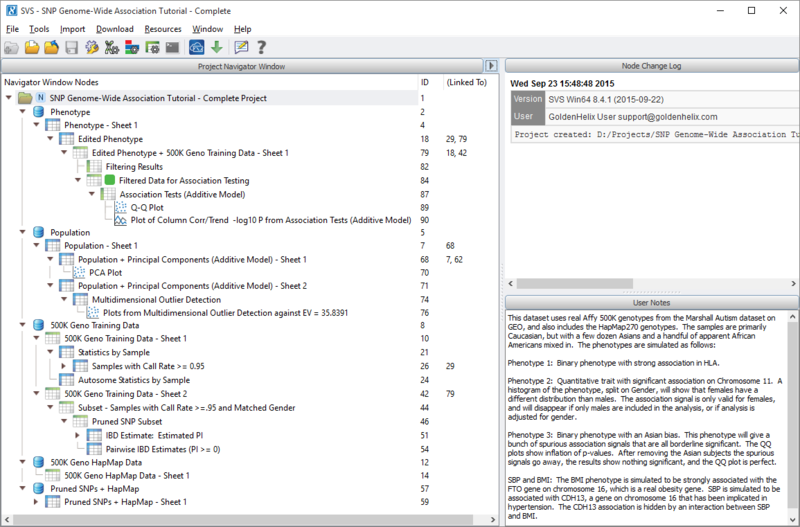 Want to try SVS's full version? I would like to get pricing for the full version of SVS!